All the benefits of ownership without the hassle! 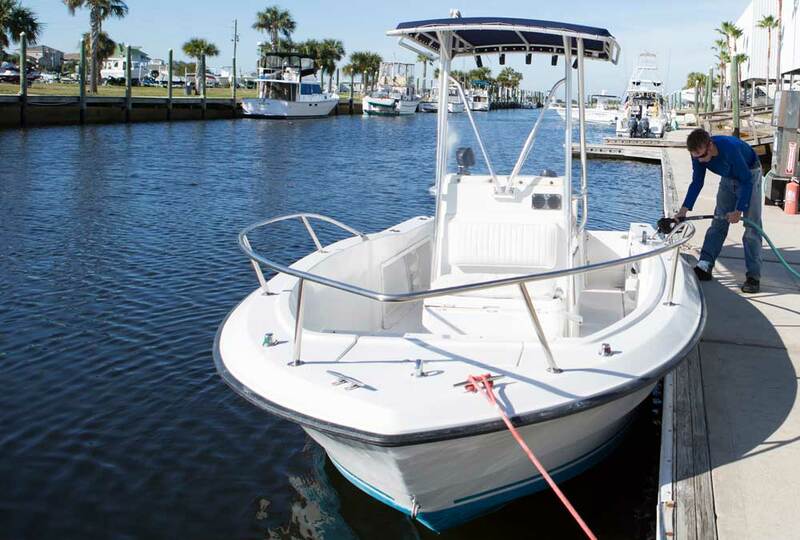 Enjoy the unique opportunity to join our Boat Club, which will give you access to a fleet of boats at both the Port Hudson Marina and the Tarpon Landing Marina. Whether you are an experienced boater or a novice, our boat club will be a great fit for you. We do require club members to have passed either a U. S. Coast Guard Auxiliary or U.S. Power Squadron safe boating course or to have extensive boating experience before taking the boats out for a day on the water. Call the marina and reserve a boat. Show up at your scheduled time and check in with the office. Load the boat with your gear for the day. 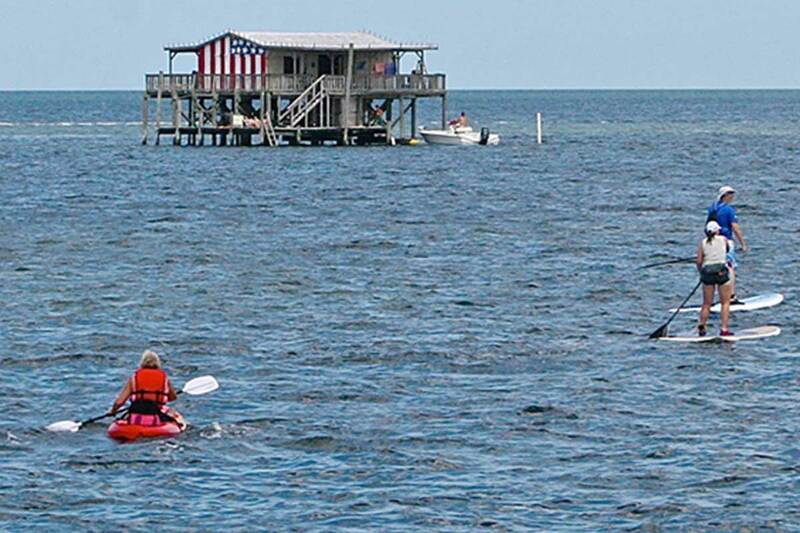 Enjoy your time out on the water! Return the boat within our specified time frame. Pay for the gas and oil you used for the day. 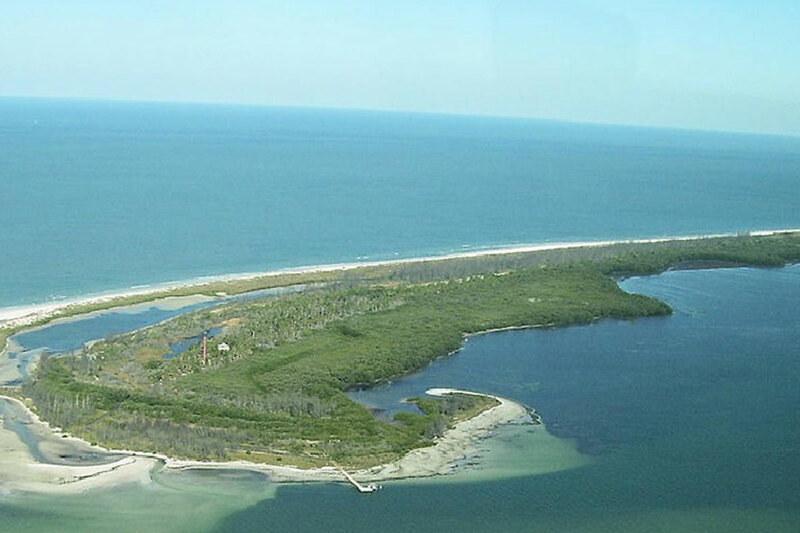 A strand of 4 islands offers a picturesque lighthouse & undeveloped beaches for camping & swimming. 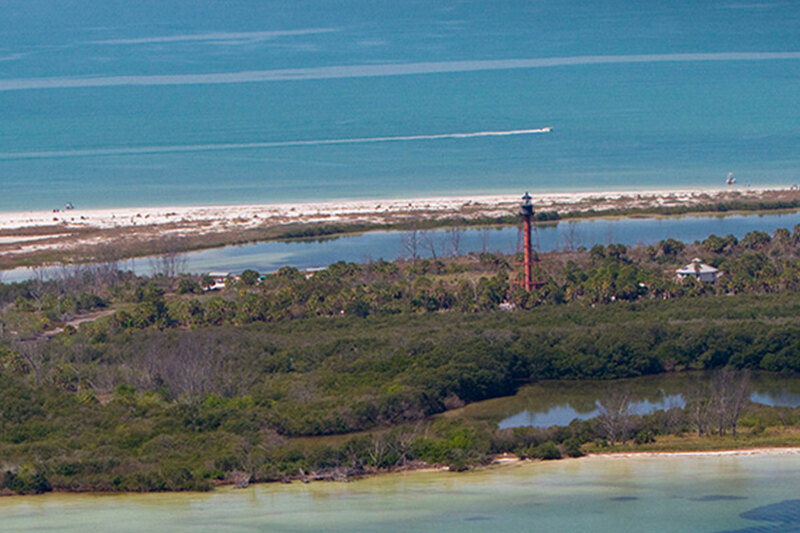 The Anclote Keys Light is a lighthouse built in 1887 on Anclote Key, the largest of the Anclote Keys. 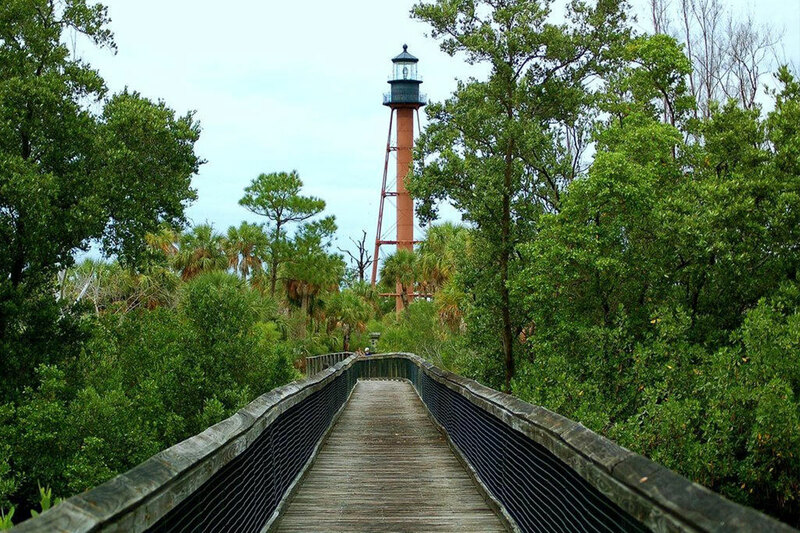 A unique piece of Florida history, accessed only via boat or kayak. Explore these old fish camps. Enjoy a day of beach combing, exploring tidal pools, or just relaxing on the beach of an unclaimed island. 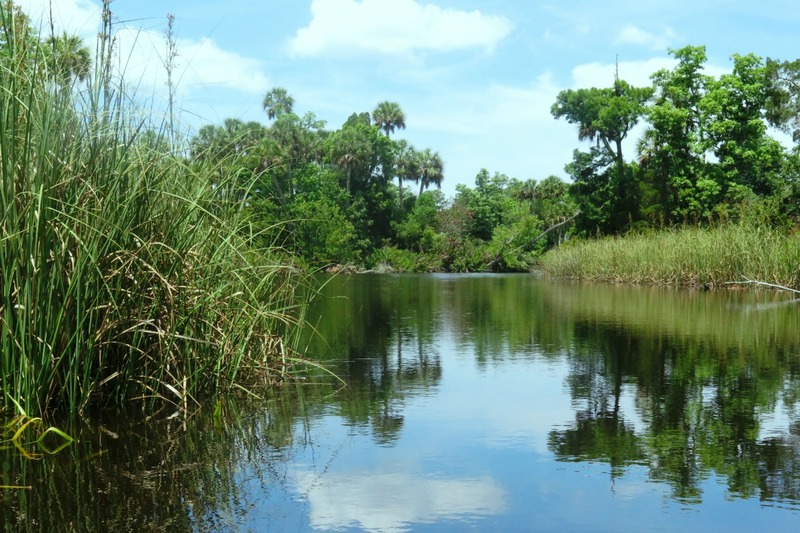 Originating near Crews Lake, the river flows for over 23 miles through the Starkey Wilderness Park. 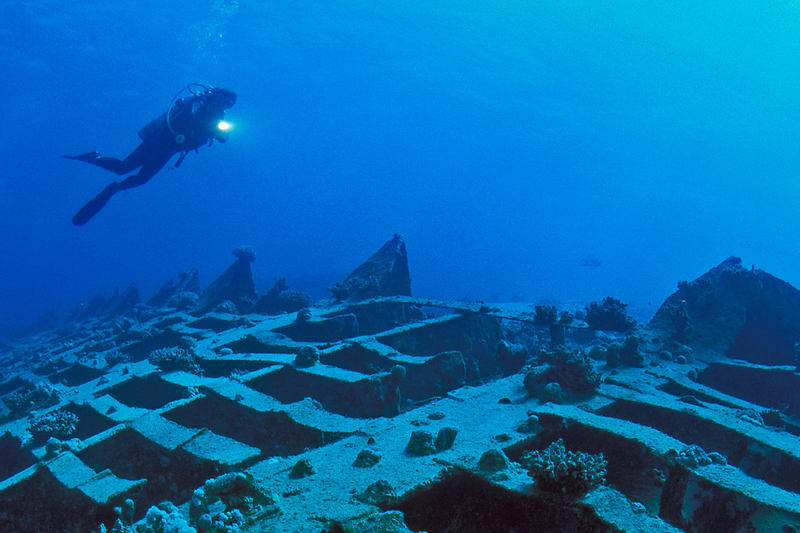 The Florida "Middle grounds shipwreck" is a popular scuba diving and fishing location. 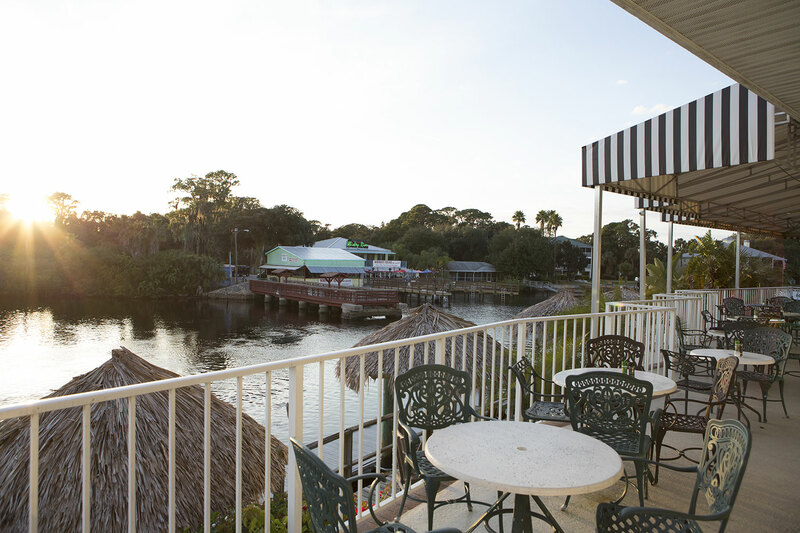 Dock for a meal at Catches Waterfront Grille or Rum River Restaurant. 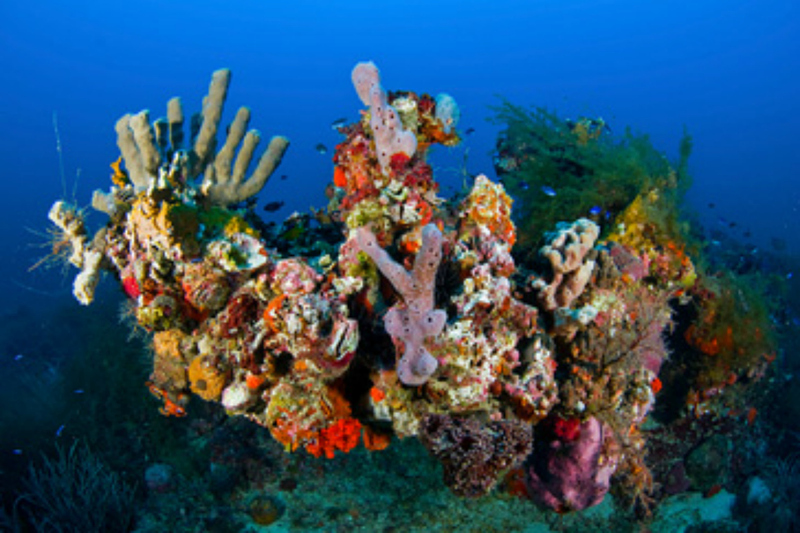 Explore, dive or fish at Pasco County Reef 1, 2 or 4. 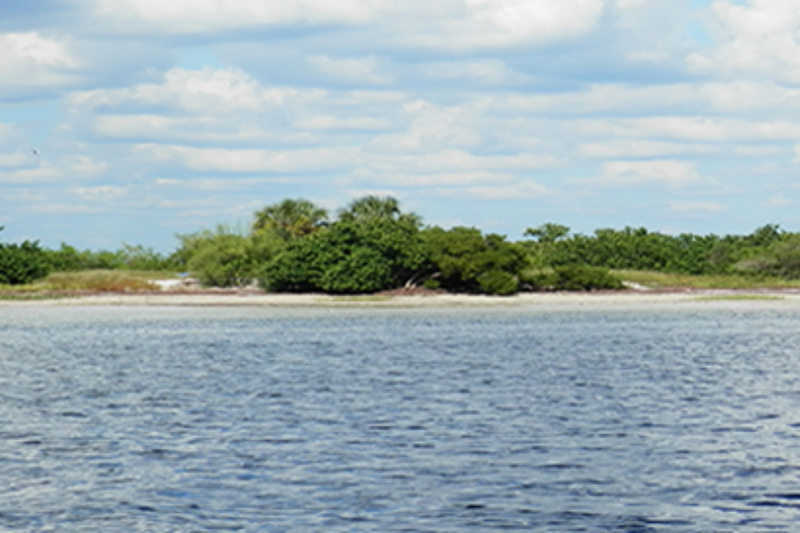 The 403-acre Anclote Key Preserve State Park is accessible only by private boat. 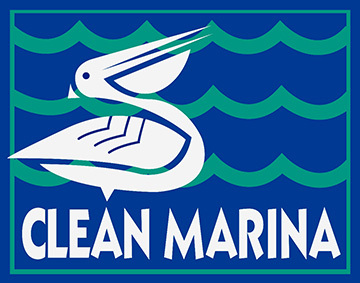 Copyright © 2019 Port Hudson Marina. All Rights Reserved.